Mayur Web Technology offer best way to SEO training, Social Media Training, SMO Training very affordable and low cost Ahmedabad, Gujarat in India. Why join Mayur Web Technology for SEO Training? We are on Top Google Results for the competitive Keywords like SEO Training in Ahmedabad and SEO Course in Gujarat. Our results declare for themselves. When you follow our SEO Strategies you will get guaranteed results which are crucial for the success of any SEO Consultant. 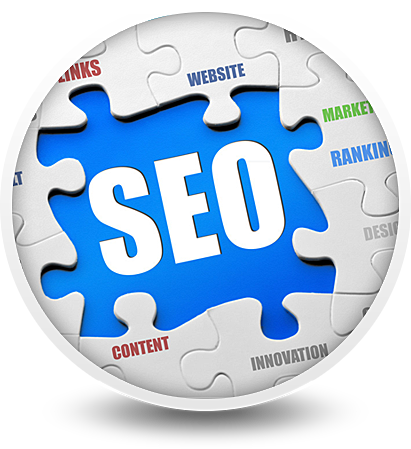 Training is provided by SEO Experts who have ranked many competitive keywords. What is Search Engine Optimization? Search Engine Optimization is a process of optimizing your website to rank higher in search engines like Google, Bing and Yahoo. Businesses are dependent on search engines like Google and other online medium to take more visitors to their website which in turn would help them increase sales. For a business to be successful, SEO or digital marketing has to be done. Web Designers & Developers: Website without proper SEO will not fetch results to your customer and your customer will not be happy to know that their website is not designed with SEO best practices. Business Owners: Are you a business owner struggling to get more sales? Rather than choosing an expensive SEO package, you can learn and do SEO yourself. This is the most cost operational way! Freelancers: If you are looking to generate Part-time income SEO is a great way of making a part-time money. Freelancers who have been trained at Mayur Web Technology earn anywhere from Rs 10,000 and above.